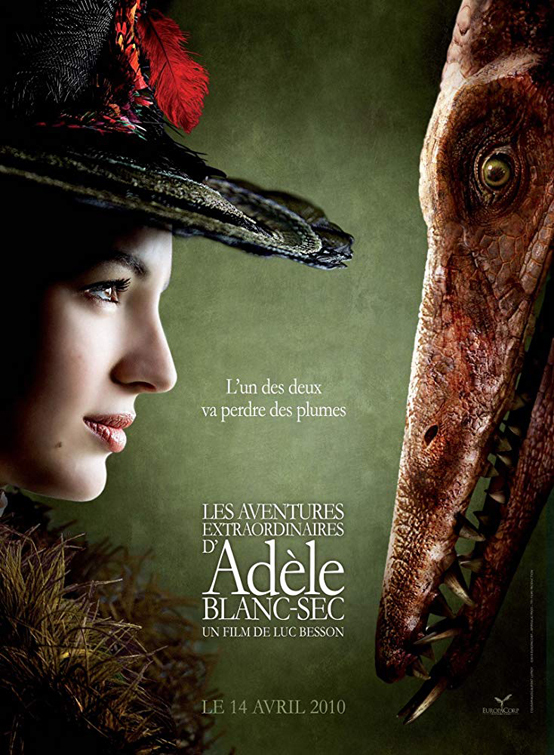 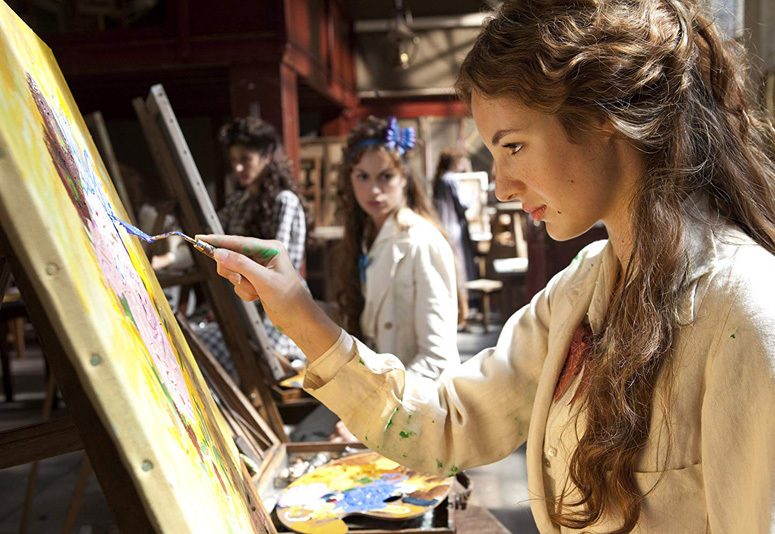 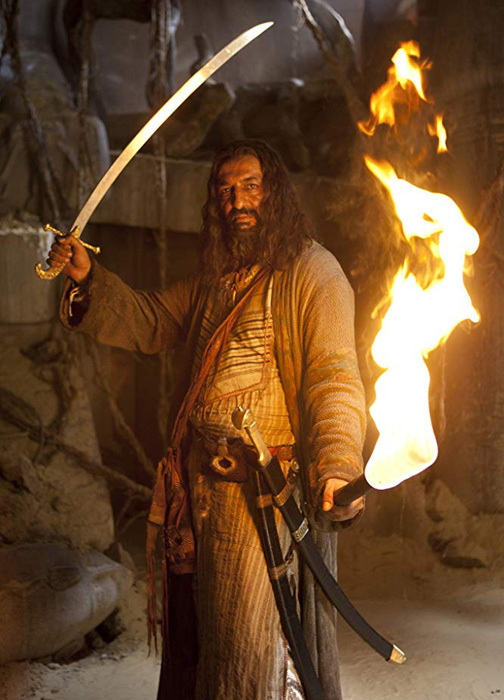 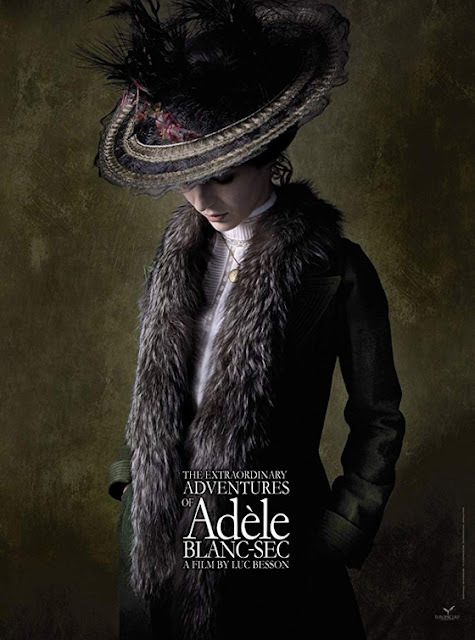 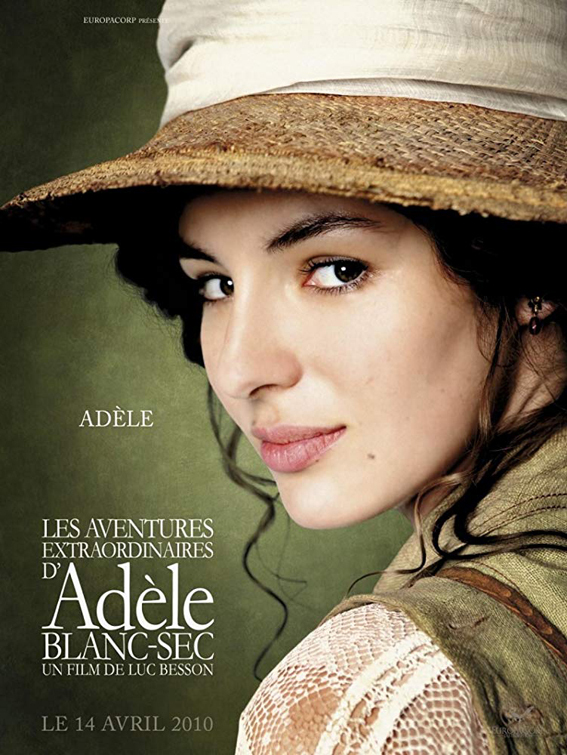 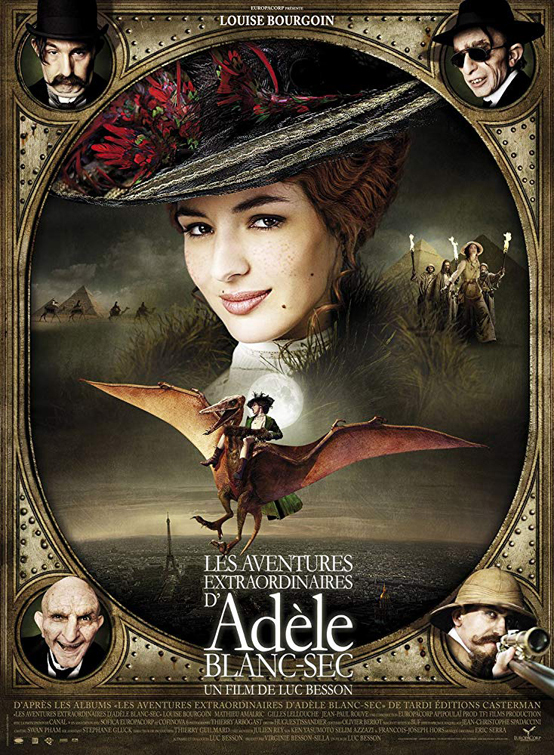 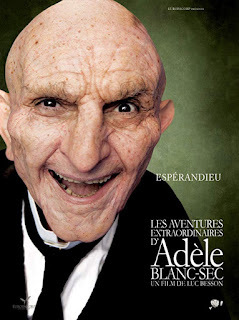 Directed by Luc Besson, The Extraordinary Adventures of Adèle Blanc-Sec (2010), alternately titled Les Aventures extraordinaires d'Adèle Blanc-Sec and Adèle: Rise of the Mummy, was loosely based on the comic books by Jacques Tardi. 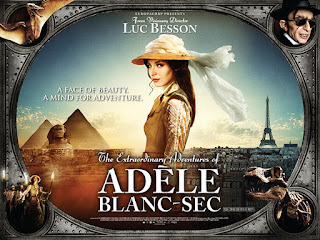 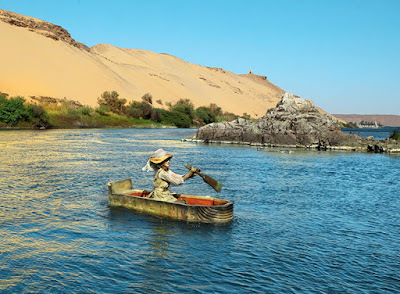 The story focuses on a famous journalist and travel writer named Adele Blanc-Sec, on expedition in Egypt in 1911 looking for the mummy of a royal physician, who desperately needs it's ancient magic to heal her injured and comatose sister. 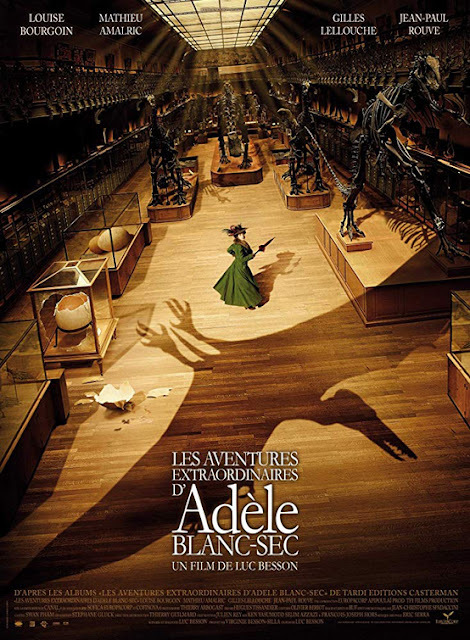 Oh, and there is a pterodactyl, hatched from a 135 million year old egg at a natural history museum, on the loose in Paris. 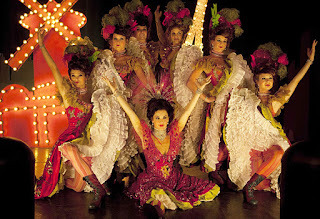 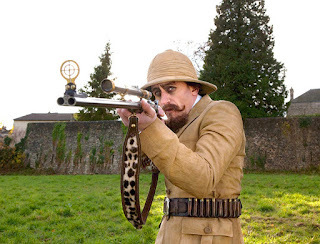 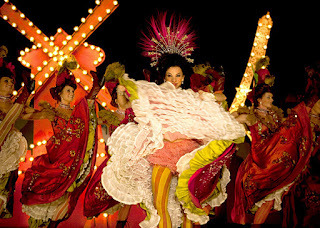 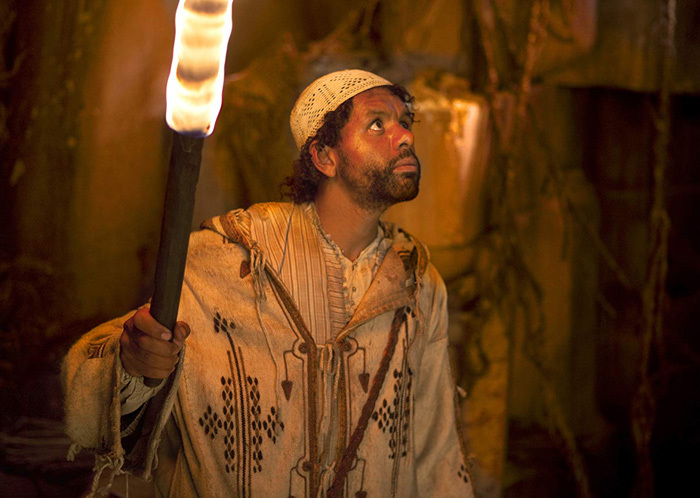 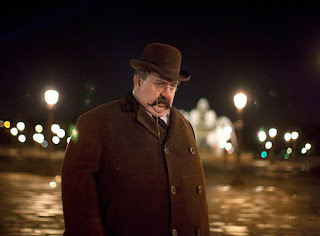 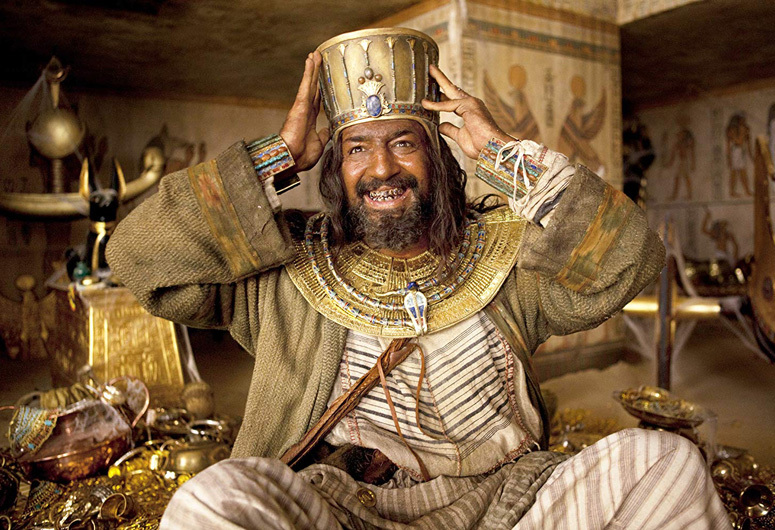 Great acting, witty French humor, free sense of adventure and wondrous mummy effects permeate the well-written script. 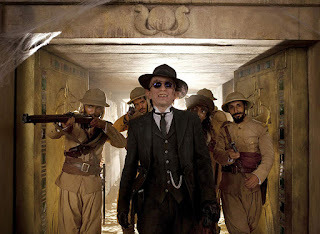 The cinematography is superb, capturing the vintage early 20th Century Museum environment and archaeological atmosphere in vibrant hues, including shots of the galleries inside the Louvre and panoramas of the Sphinx and Great Pyramid of Giza. 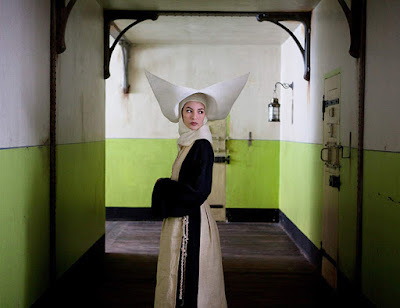 Louise Bourgoin is fantastic and beautiful as Adèle Blanc-Sec. 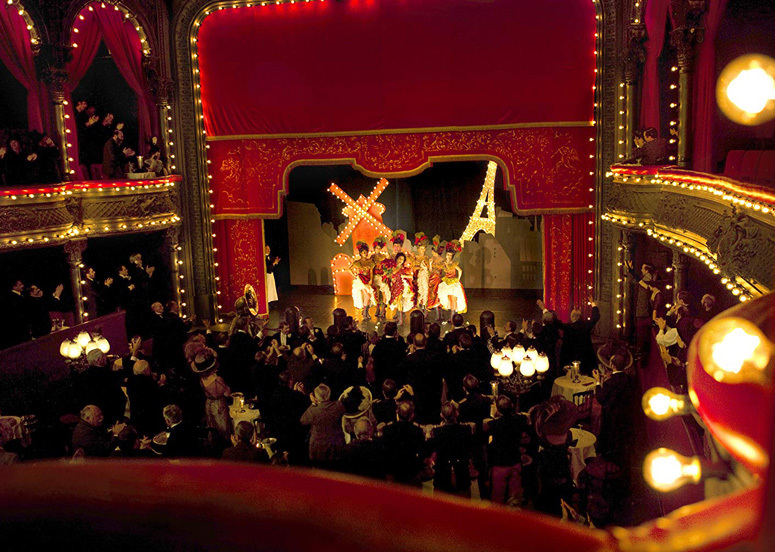 The supporting cast is great as well, including Mathieu Amalric, Gilles Lellouche and Jean-Paul Rouve.